I just saw the premier of The Smart Studios Story at SXSW in Austin, Texas. 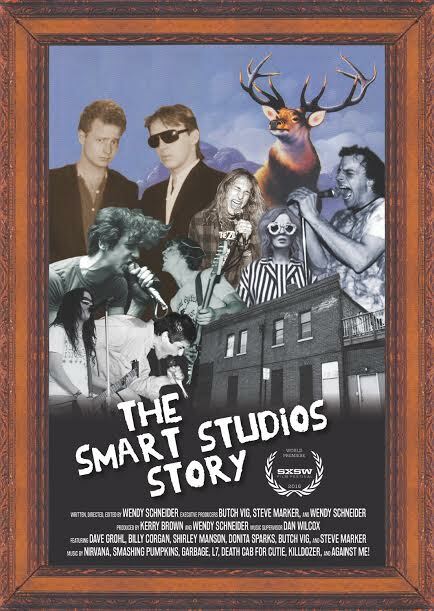 This is a film, directed by Wendy Schneider, that chronicles the history of Smart Studios in Madison, WI. 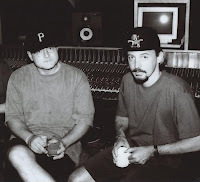 Smart was the home to producers Butch Vig and Steve Marker who have a long musical history together, and who have played in many bands including Grammy-nominated Garbage. 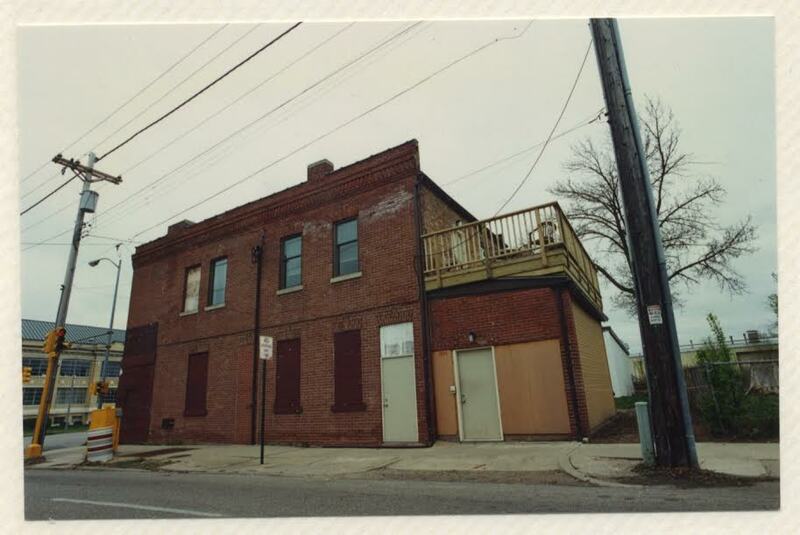 But arguably more important is their contribution to the global punk, grunge and rock music scenes from a small studio on the corner of East Washington and Baldwin Street. The film’s narrative unfolds through interviews with Vig, Marker, Duke Erickson, Shirley Manson, Dave Grohl, Billy Corgan and many others. It is clear that each participant was eager to share great experiences and memories – the film captures a lot of passion for Smart radiating through voices and images. Like so many in the Madison community who know Butch, Steve and Wendy personally, I have been a cheerleader for this 6-year venture. I saw first-hand the passion that Schneider put into making this film. She was an engineer in the studio before it closed and ran her own studio, Coney Island, for many years. Once Smart closed, she immediately realized how important it was to document its history. But it goes further than that. In addition to being a story about great music, the film also reflects the struggles of the business side of Smart. Butch Vig says in the film, “Steve and I are terrible businessmen.” The film reveals how their sheer love of making music kept Smart going. In one of the scenes, Billy Corgan of the Smashing Pumpkins remarks how Vig made him sing the phrase, “she knows” for 8 hours. That dedication to excellence has been echoed in the making of the film – Schneider spent hours and hours on each brief section of the film, creating a masterpiece of storytelling in part through brilliant editing. In writing about a film like this, it’s tempting to reflect on all the great stories being told. 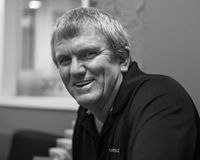 There are many, and they’re all interesting and compelling – describing them wouldn’t do them justice – the way they come together through images and interviews is magical. The film simply has to be seen. Perhaps if someone else had come in and directed The Smart Studios Story, it might have turned out okay. But Schneider’s experience and passion about Smart coupled with her experience as a documentary filmmaker has resulted in a very special and artful film. Vig and Marker, class acts that they are, give the credit to Schneider for the creation of the film, but at the same time the amazing work they did at Smart shines through everything. Kudos to all three for such a stellar project.